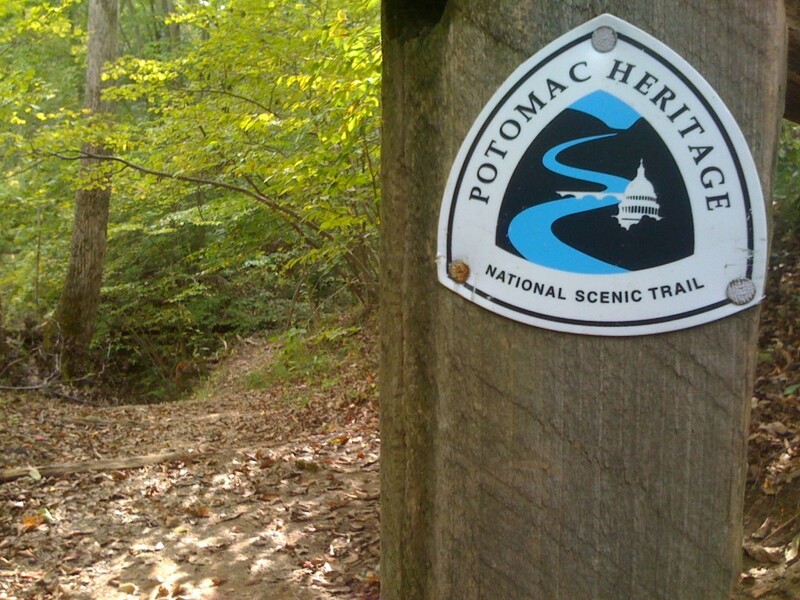 The Potomac Heritage National Scenic Trail (Potomac Heritage Trail or PHT) is a network of trails and historic areas along the Potomac River. The route begins in Virginia and proceeds upriver through Washington, DC to points westward. Segments of this route have yet to be established but the Potomac River and its parallel C&O Canal serve as powerful focal points. The Potomac and C&O were both central to the transportation and commerce of Washington, DC during its early years and today they provide a beautiful scenic corridor for walking, biking, kayaking and beyond. The PHT intersects the Appalachian Trail at the historic town of Harper’s Ferry, West Virginia — a highly recommended destination on the trail.